The theme is Middle Dantian. “Dantian”, which is generally said, is actually Low Dantian, which is located about 10 cm beneath the navel. This is the center of energy and also the center of gravity of the body. Stable movement with high efficiency can be done if setting the starting point of movement here. Low Dantian is very famous as “Dantian”. However, it seems that the existence of Middle Dantian is not well known. This time, based on my martial arts experience, I would like to talk about Middle Dantian. 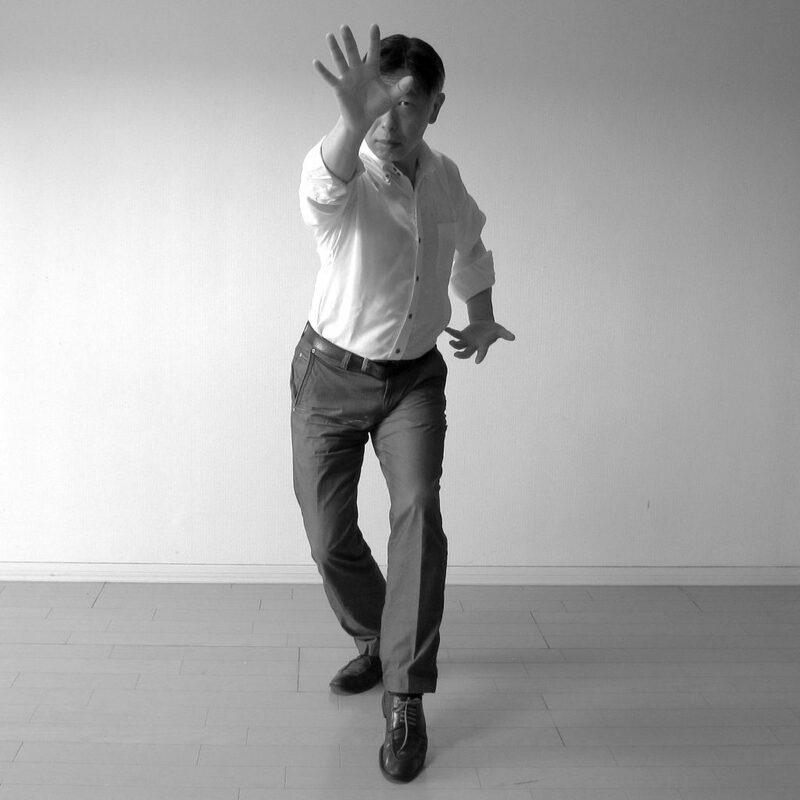 Cloud hands are Tai Chi (Taijiquan) essential movements. There could not be Tai Chi without practicing the cloud hands. 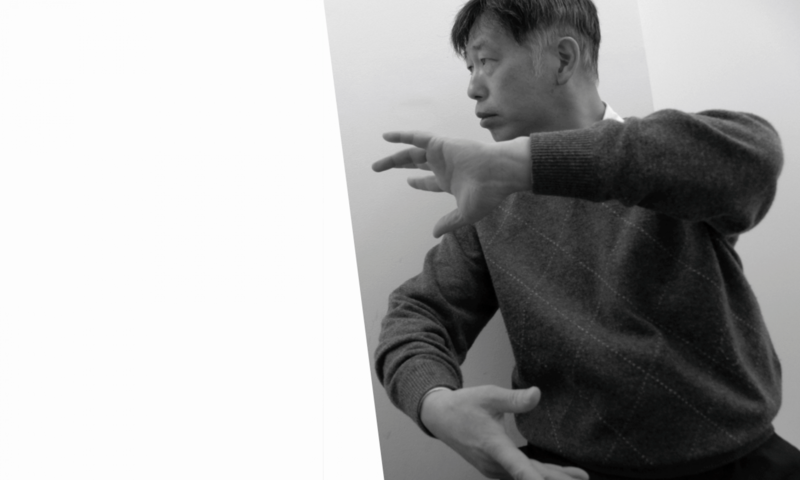 Tai Chi uses the hands as touching sensors. 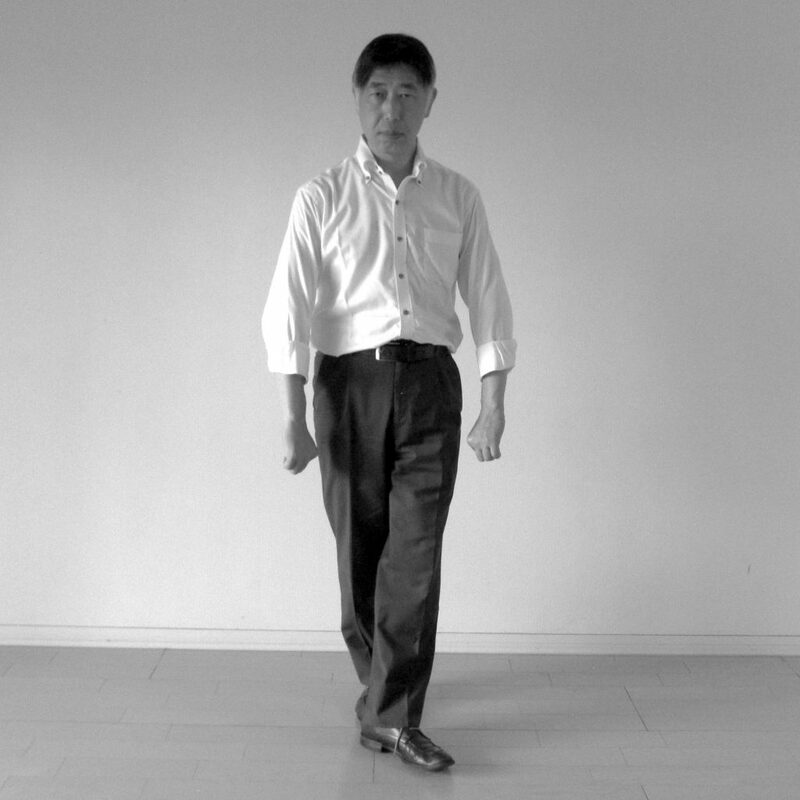 This is the Tai Chi fighting style. In the sports world, there is the word of “entering the zone”. What does it mean? If you enter the zone, you can drive your best performance. In this state, relaxing and tense are living together, and your concentration is peak. You are in mysterious state. Traditional theory in Taijiquan tells us an importance of “Top force with the neck empty (虛領頂勁)”. Today, I would like to explain the relation between “Top force with the neck empty” and “entering the zone”. 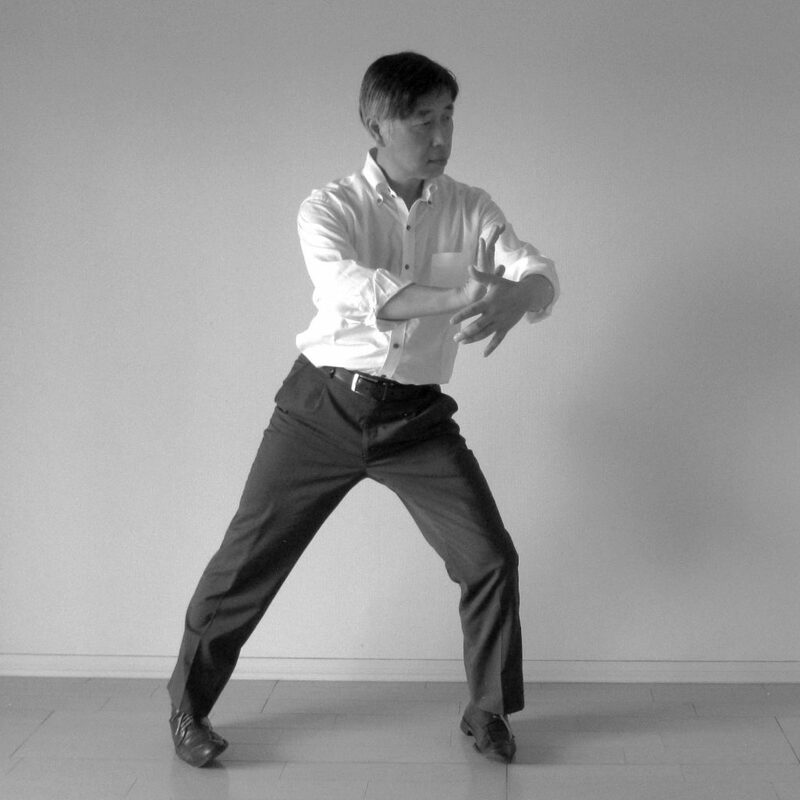 “Grasp the Peacock’s Tail (攬雀尾)” is often compared with “Lazily Tying Coat (懶扎衣)” of Chen style Taijiquan, but these two are completely different techniques. Grasp the Peacock’s Tail is a joint lock technique and it’s application is veiled. Let’s get started to explain what it is. 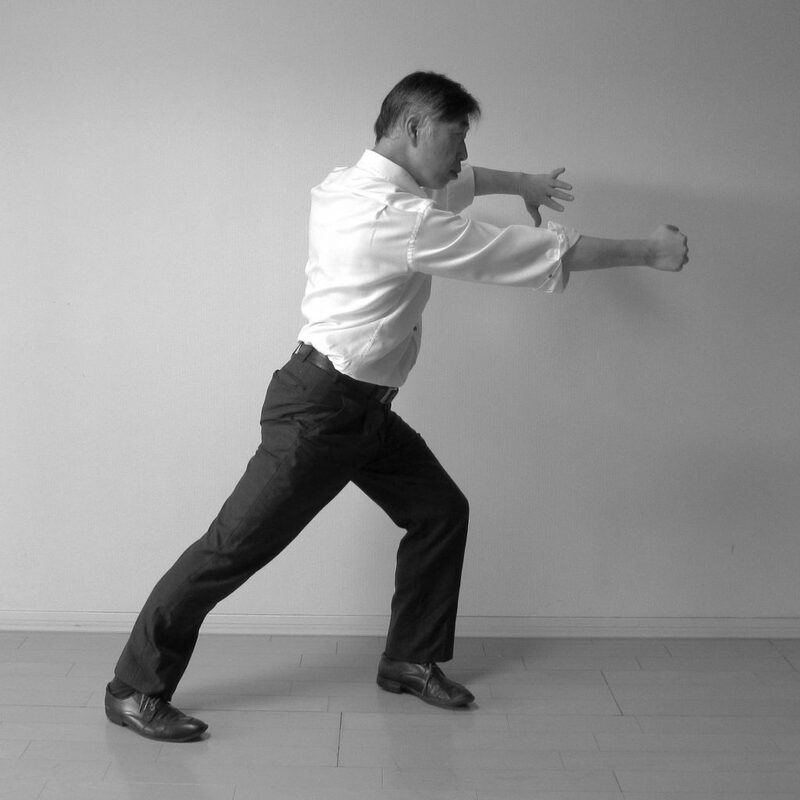 “Horse patrol stands high (高探馬)” is a technique to hit down with your right hand, with controlling the opponent with your left hand. This technique itself is not special, very simple as many martial arts have this technique. But, it might be different in the point of view how to use the power of the backbone. 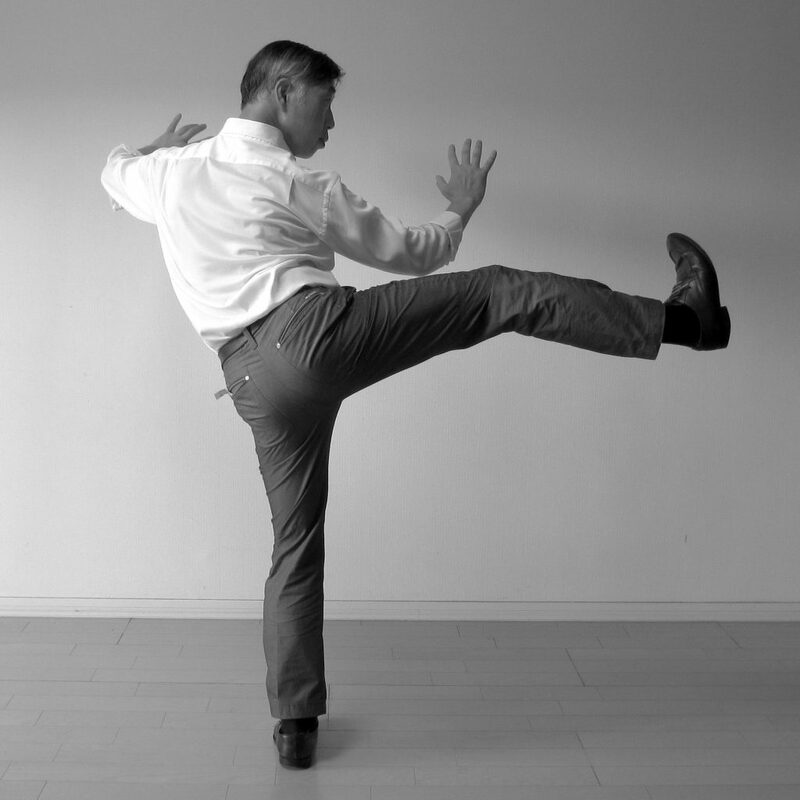 Generally speaking, people who are doing Taijiquan seem to be not good at kicking. I often see the kick that the direction of power is not focused when kicking with a toe or with a heel. 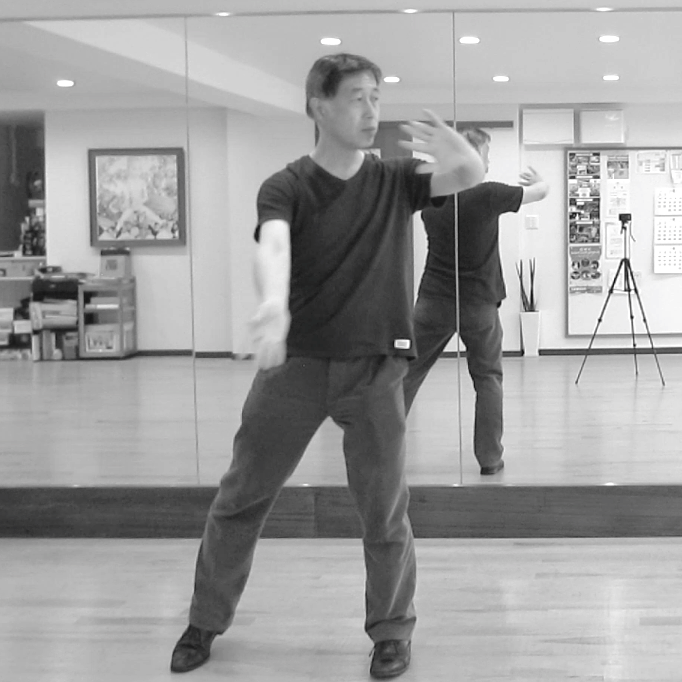 “Sink the chest, raise the back (合胸抜背)” are the words that Taijiquan practitioners may commonly know. It is one of the important teachings so I would like to explain it in my own views. 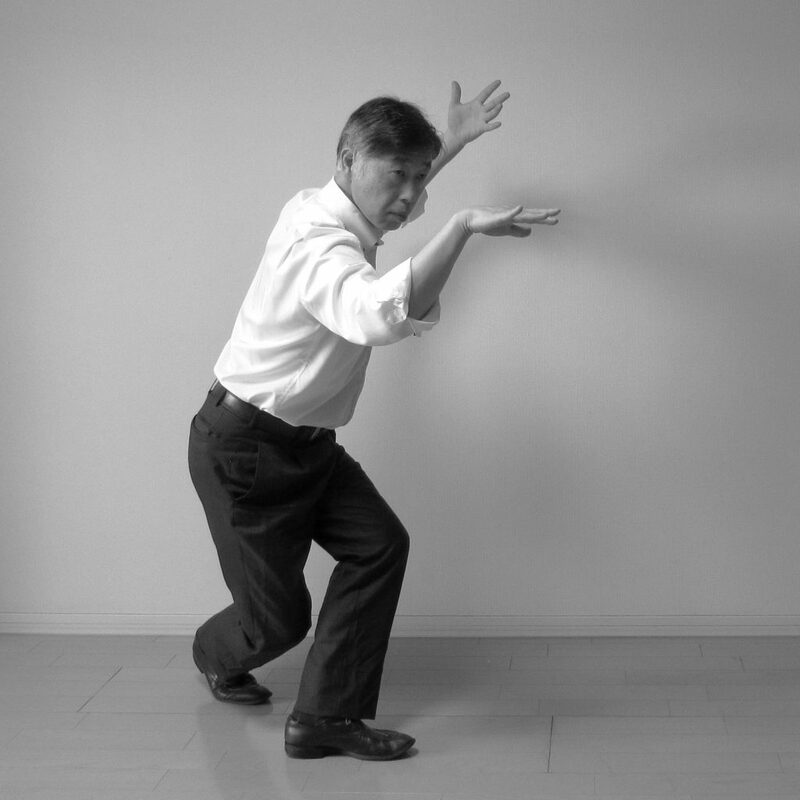 Taijiquan warriors mainly use a palm to give the shock to the brain during fighting. However, there is also a technique of the fist attack that breaks bones. “Step Forward Parry block and Punch (進步搬攔捶)” is a technique to throw the punch toward the center of the chest while blocking the opponent’s guard hand. The chest plate is covered with thick muscles so that there is an image that it would be difficult to give the damage on it with punches. However, there is no muscle in the center of the chest, you can attack the bone directly. Let’s explain the details of the technique. 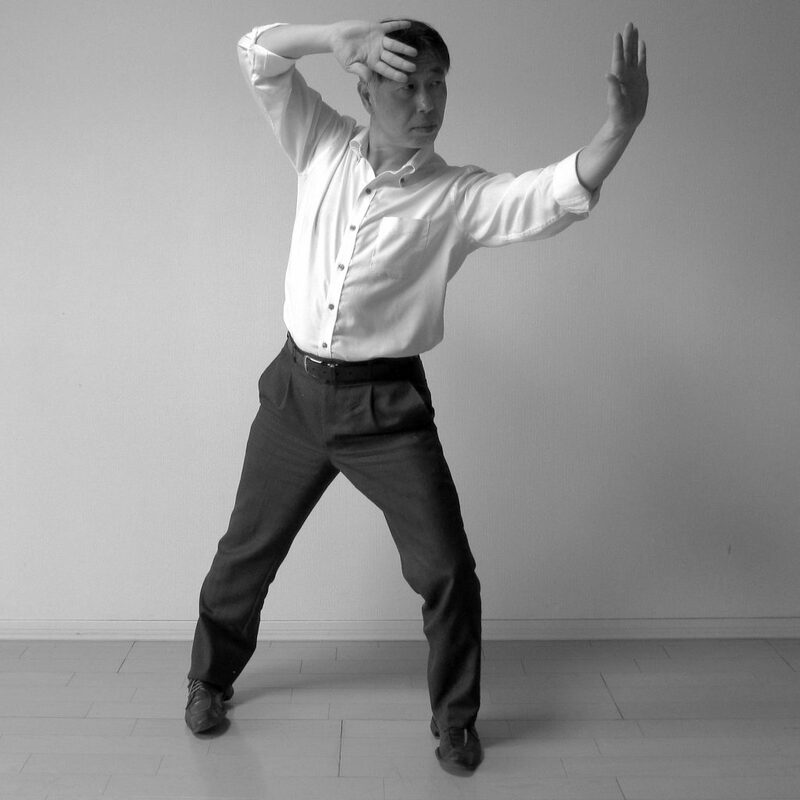 “Flash through Back (閃通背)” is a technique of counter attack with the palm strike. 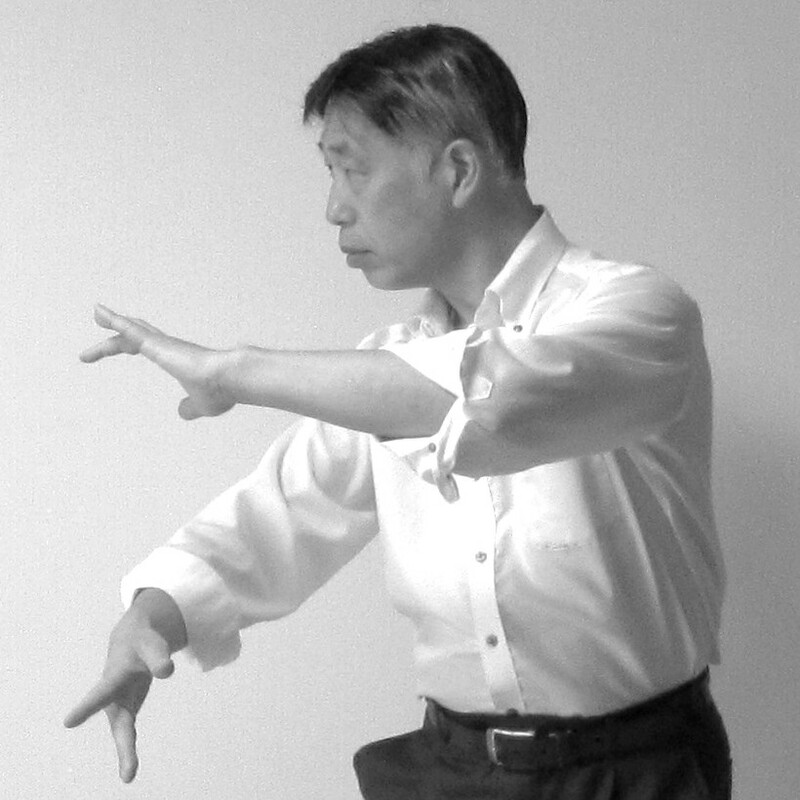 “Reverse Reeling Forearm (倒卷肱)”is a technique to entangle the opponent punch with your hand to draw back, and hit back to their face with your palm hand. I live in Chiba Prefecture, Japan. 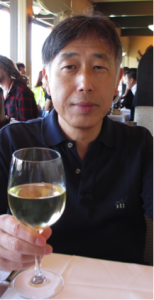 I spent my twenty years from the age of 24 learning martial arts under the Chen style Taijiquan master. After nearly ten years break, I resumed practices by myself, mainly purposes for good health. Taijiquan is now a part of my lifestyle.